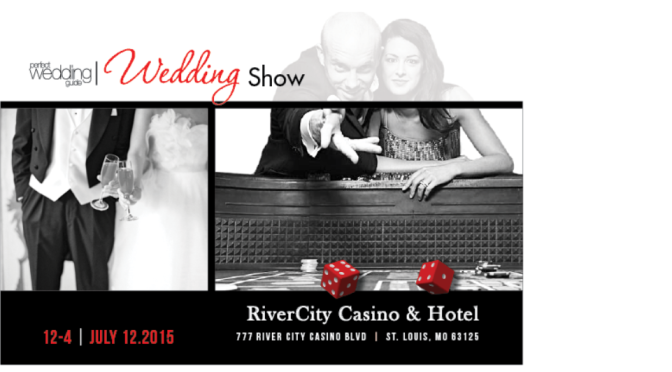 The Perfect Wedding Guide is hosting a wedding show with over 50 vendors, tons of giveaways, and a hair and make-up show courtesy of Salon Antebellum on Sunday, July 12, 2015. 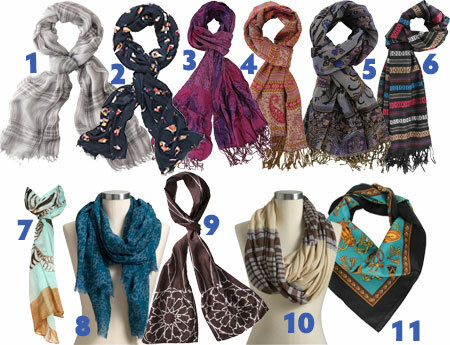 My favorite fall trend: scarves! I love the warm colors, the cozy fabrics, and the way they are so easy and versatile to accessorize. 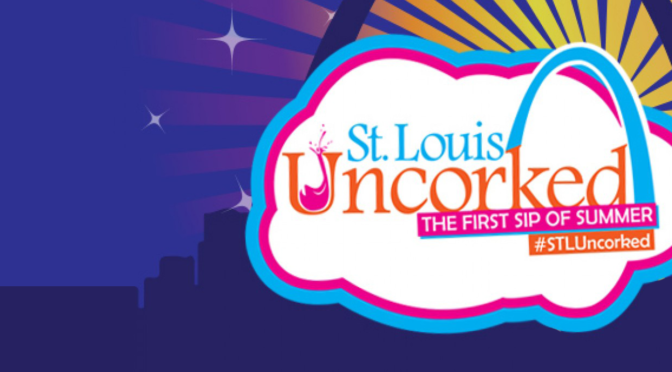 Break out the stilettos and glam bags ladies, because beginning Monday, October 8th, St. Louis will transform into a week long fashion extravaganza!